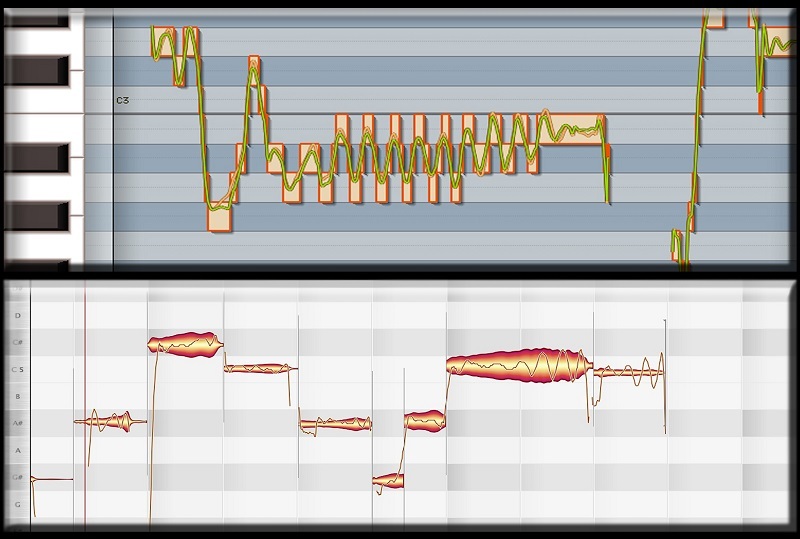 At kyriazis studios we use the most advanced tuning softwares to craft a vocal performance to perfection. 1. After you make your payment you will be able to upload the track that need correction. 2. Please supply to us a rough mix of the entire song so that we have a reference track to tune the vocals with. 3. Both vocal track and rough mix track should have the same starting point. 4. Please be sure that the track that need correction is at the highest possible quality and also is completely dry. (No reverbs , delays etc) We won't accept lo quality files such as mp3s. Only The rough mix track could be at any quality as it will be used just as a reference track. 5. You will receive the new in tune track in a couple of days. After you receive the final in tune track we will accept of 1 revision with no extra charge.